AR-5EV-80V, AR-5E-80V, 82808PGT (gas), 82808PGTH (gas), 82356VAT, 82358VAT, 216V, 218V, 82834GT﻿﻿. * Manufacturer Warranty: limited 1 Year from Atlas Copco/ Belaire/Chicago Pneumatics. ABAC Atlas Copco/Belaire/CP/NAPA 5Hp 2 Stage Replacement Air Compressor Pump with Flywheel (Model: B5900)﻿ BRAND NEW!!! 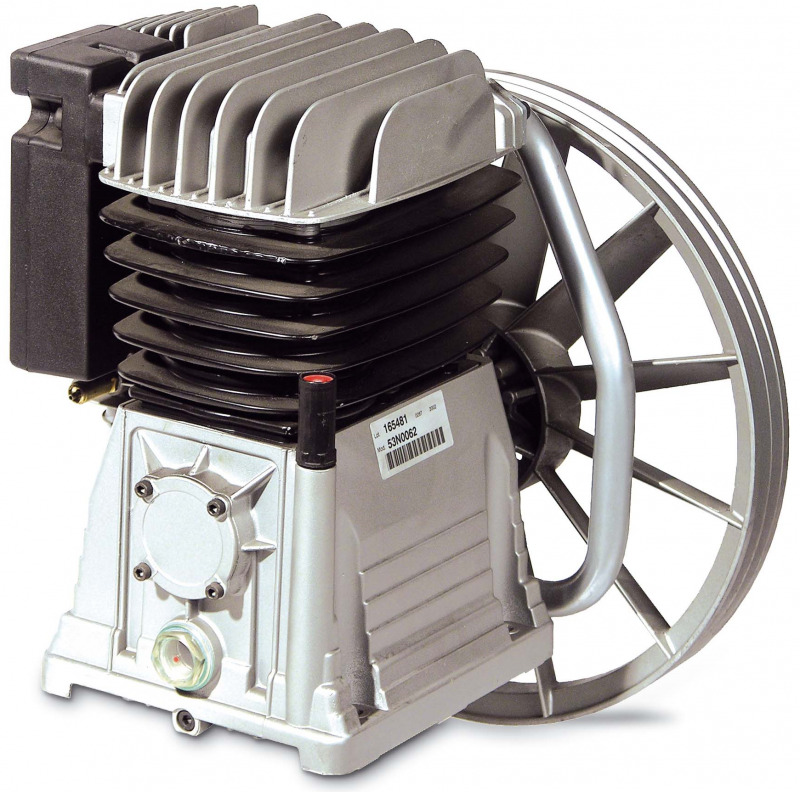 BRAND NEW Factory fresh Atlas Copco/ABAC/Belaire/Chicago Pneumatics 5 Hp 2 Stage Replacement Air Compressor Pump with 13.78" Flywheel. (Model #: B5900) MPN # 4116090137﻿﻿﻿﻿. AR-10-30H-B-G, 59G3HR, 59G3HB, 8090250631, 8090250606, 8090250631, 8090250606﻿, 821134GT﻿﻿﻿. ABAC Atlas Copco/Belaire/CP 5Hp - 7.5Hp 2Stage Replacement Air Compressor Pump with Flywheel (Model#s: B6000; B6000B﻿)﻿ BRAND NEW!!! BRAND NEW Factory fresh Atlas Copco/ABAC/Belaire/Chicago Pneumatics 5 Hp to 7.5 Hp 2 Stage Replacement Air Compressor Pump with 13.78" Flywheel. (Model #s: B6000; B6000B﻿) MPN #s: 4116090161; 4116090158﻿﻿﻿. 779103, 82368VAT, 821023GT, 821023GTH, 821330GTK﻿. ABAC Atlas Copco/Belaire/CP/NAPA 5Hp - 7.5Hp 2Stage Replacement Air Compressor Pump with Flywheel (Model #: T39 or 1312101036﻿ or 4116090019﻿)﻿ BRAND NEW!!! BRAND NEW Factory fresh Atlas Copco/ABAC/Belaire/Chicago Pneumatics/NAPA 5 Hp to 7.5 Hp 2 Stage Replacement Air Compressor Pump with 13.78" Flywheel. (Model #: T39﻿) MPN #s: 1312101036﻿; 4116090019﻿﻿﻿﻿. 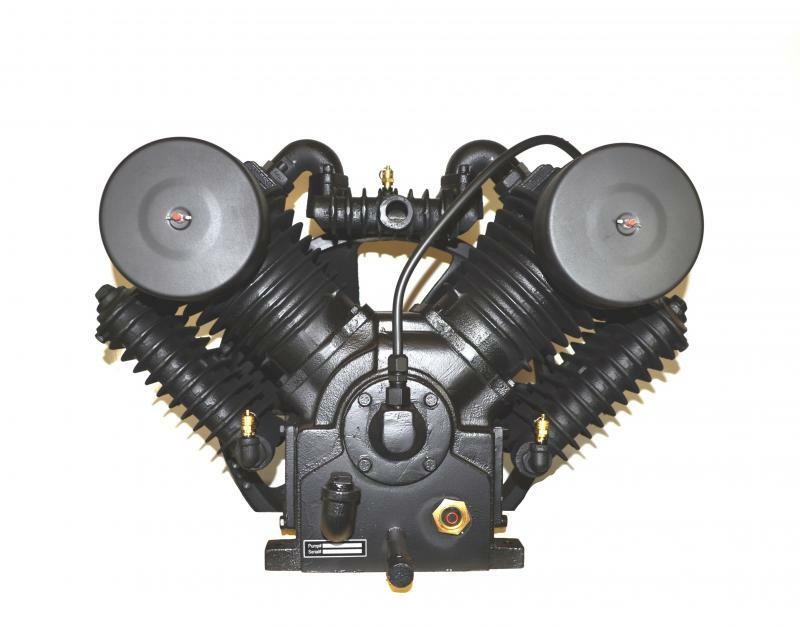 RCP-908R (gas), RCP-908H (gas), RCP-128-I (gas), RCP-381VS, RCP-381HS, RCP-338VS, RCP-338VS﻿4, RCP-338HS, RCP-338HS﻿4, RCP-581V, RCP-581H, RCP-583V, RCP-583V4, RCP-583H, RCP-583H4, RCP-7581VS, RCP-7581HS,RCP-7583VS, RCP-7583VS﻿4, RCP-7583HS, RCP-7583HS﻿4, RCP-7581V, RCP-7581H, RCP-7583V, RCP-7583V﻿4, RCP-7583H, RCP-7583H﻿4, RCP-1130G, RCP-1330G, RCP-1430GK, RCP-1430G, RCP-10121D, RCP-10123D, RCP-10123D4, RCP-15121D, RCP-15123D, RCP-15123D4, RCP-581VQP, RCP-583VQP, RCP-7581VQP, RCP-7583VQP, AR-5-80V, AR-5-80H, AR-7.5-80V, AR-7.5-80H, AR-10-120H, AR-15-120H, AR-11-30H-H-G, AR-13-30-H-K-G, AR-13-30H-H-G, AR-13-30H-KP-G, AR-9-2X4V-R-G, AR-9-2X5V-H-G, AR-12.75-2X5V-K-G, QP581VAT, QP583VAT, QP7581VAT, QP7583VAT, TR908, TH908, TK128-I, 318VN, 318V, 318H, 338V, 338V﻿4, 338H, 338H﻿4, 318VE, 318HE, 338VE, 338VE﻿4, 338HE, 338HE4, 318VL, 318HL, 338VL, 338VL﻿4, 338HL, 338HL﻿4, 318VLE, 318HLE, 338VLE, 338VLE﻿4, 338HLE, 338HLE﻿4, 3G3HH, 3G3HK, 3G3HKL, 3G3HHL, 3112D, 3312D, 3312D4, 3112DL, 3312DL, 3312DL4, 3120DL, 3320DL, 3320DL4, QP318VE, QP338VE, QP318VLE, QP338VLE, 8090250607, 8090250823, 8090250609, 8090250608, 8090250600, 8090250601, 8090250632, 8090250610, 8090250611, 8090250635, 8090250872, 8090250880, 8090250898﻿. ABAC Atlas Copco/Belaire/CP/NAPA 5 Hp to 7.5 Hp 2 Stage Replacement Air Compressor Pump less CU and AC, with Flywheel﻿ (Model #: CA1 or 1312100706﻿)﻿ BRAND NEW!!! BRAND NEW Factory fresh Atlas Copco/ABAC/Belaire/Chicago Pneumatics/NAPA 5 Hp to 7.5 Hp 2 Stage Replacement Air Compressor Pump less CU and AC, ﻿with Flywheel. (Model #: CA1) MPN #: 1312100706﻿. ABAC Atlas Copco/Belaire/CP/NAPA 5 Hp to 7.5 Hp 2 Stage Replacement Air Compressor Pump less CU with AC and Flywheel﻿ (Model #: CA1 or 1312202800﻿)﻿ BRAND NEW!!! BRAND NEW Factory fresh Atlas Copco/ABAC/Belaire/Chicago Pneumatics/NAPA 5 Hp to 7.5 Hp 2 Stage Replacement Air Compressor Pump less CU, with Flywheel and AC Installed﻿. (Model #: CA1) MPN #: 1312202800﻿﻿. ABAC Atlas Copco/Belaire/CP/NAPA 5 Hp to 7.5 Hp 2 Stage Replacement Air Compressor Pump with CU, AC and Flywheel﻿ installed (Model #: CA1 or 1312100733﻿﻿)﻿ BRAND NEW!!! BRAND NEW Factory fresh Atlas Copco/ABAC/Belaire/Chicago Pneumatics/NAPA 5 Hp to 7.5 Hp 2 Stage Replacement Air Compressor Pump with CU, AC and Flywheel installed. (Model #: CA1) MPN #: 1312100733﻿﻿﻿﻿. ABAC Atlas Copco/Belaire/CP/NAPA 10Hp 2 Stage Replacement Air Compressor Pump less CU with AC and Flywheel﻿ (Model #: CA2 or 1312202700﻿)﻿ BRAND NEW!!! BRAND NEW Factory fresh Atlas Copco/ABAC/Belaire/Chicago Pneumatics/NAPA 10Hp 2 Stage Replacement Air Compressor Pump less CU, with Flywheel and AC Installed﻿. (Model #: CA2) MPN #: 1312202700﻿﻿﻿. ABAC Atlas Copco/Belaire/CP/NAPA 10Hp 2 Stage Replacement Air Compressor Pump with CU, AC and Flywheel﻿ (Model #: CA2 or 1312100837﻿)﻿ BRAND NEW!!! BRAND NEW Factory fresh Atlas Copco/ABAC/Belaire/Chicago Pneumatics/NAPA 10Hp 2 Stage Replacement Air Compressor Pump with CU, with AC and﻿ Flywheel Installed﻿. (Model #: CA2) MPN #: 1312100837﻿﻿﻿﻿. Fits the air compressor models that uses Centrifugal Un-loader. ABAC Atlas Copco/Belaire/CP/NAPA 10Hp 2 Stage Replacement Air Compressor Pump less CU with AC and Flywheel﻿ (Model #: HP51﻿ or 1312101037 or 4116090148﻿﻿)﻿ BRAND NEW!! !